Ok back to the sales people in my life. I think that my not so good relationship with salespeople may have begun when I was the production board op at CKY in Winnipeg. Whenever I left the production studio, one of the older sales reps would sneak in and put his production on top of the to-do basket. Unfortunately, his stuff was always difficult and time-consuming to do, and he would add insult to injury by rewarding me with a single movie pass for completing one of his more difficult creations. My attitude towards salespeople spiraled down even further after becoming program director of CKOM in Saskatoon. Upon receiving my first great rating book, the GM ordered me to change our sound because the sales department claimed that they couldn’t sell it. I chose to leave instead. However, looking back at my career I must admit that there were a few really good ones. One of them, in particular, was Tim Reever. (pictured above with me just before a race) I first met Tim when Jim Hilliard and I reunited in Boston to do a six-month project (I ended up being there five years) and Tim was the sales manager. Like me, he was a runner so we hit it off immediately and ran in a lot of races all over New England together plus ran on the Charles almost every day. Before long, Tim “got it” and started doing spectacular things like making a half a million dollars in one day. What he did was rent the sidewalk out front of the Prudential Tower where our radio station was housed. That rental cost us $50,000.00 for the day, and the reason that real estate was so valuable was that it was right near the finish line of the legendary Boston Marathon. Tim turned that sidewalk into gold. LET’S GET ON WITH THE REST OF IT ALREADY. Sometimes just being different for different sake is enough. The people don’t know really know what they like; they like what they know. I’ve never forgotten the days when the pretty receptionists at the radio stations I consulted would eventually stop me and say, “Mr. Johns, I understand that you’re the person who picks the music we play?” When I answered that indeed I did, some of them would say, “I was wondering if you would have time to get a drink some evening, I love music and would love to talk to you about how I could get involved?” There is a God! One of my jobs as a PD was to keep the dee-jays and management apart because they scared each other to death. I think the only reason executives make so much money today must be because they’re the ones who decide what everyone should make. How come the Asian Americans don’t need the governments help? As much as I love the product sold at Victoria’s Secret, I can’t figure out how so little can cost so much? People only dream about their wants but worry about their needs all the time. When you get to hang out with celebrities, and they become boring, you tend to blame yourself. I wonder what our founding fathers would think about America today? Father Time is still the greatest teacher of all time. Gathering information is a wonderful thing until you discover how much of it is wrong. Mediocrity knows nothing better than itself. Genius, as difficult as it may be to do so, needs to be tolerated. Creative people are ultra sensitive to everything. Today is starting out pretty smooth; I don’t think anybody launched a new social network. It’s not the strong who survive; it’s the adaptable. Adversity brings out the best in some people. Gifted people have great difficulty in recognizing talent in others. Wealthy people only fear other wealthy people. There are no small parts at a radio station just small players. My creativity begins with the uttering of the word no. It used to be that when two young ladies walked into a bar, you thought it was your lucky day. Now you just assume that they are Lesbians and move on. I’ve read and heard a lot of great things about a lot of great people but them being especially nice was not one of them. Intelligent people reasonably informed seldom disagree. Why does it seem like you can have any of the women you don’t want but not the one you do? I remember when it was the air talent who made all the money, not the executives. I find it amazing that it took the Toronto Maple Leafs 14 years to get back into the Stanely Cup playoffs but the Las Vegas Golden Knights made it on their first try. Go Jets! Speaking of the Jets they’re up three games to one eh! 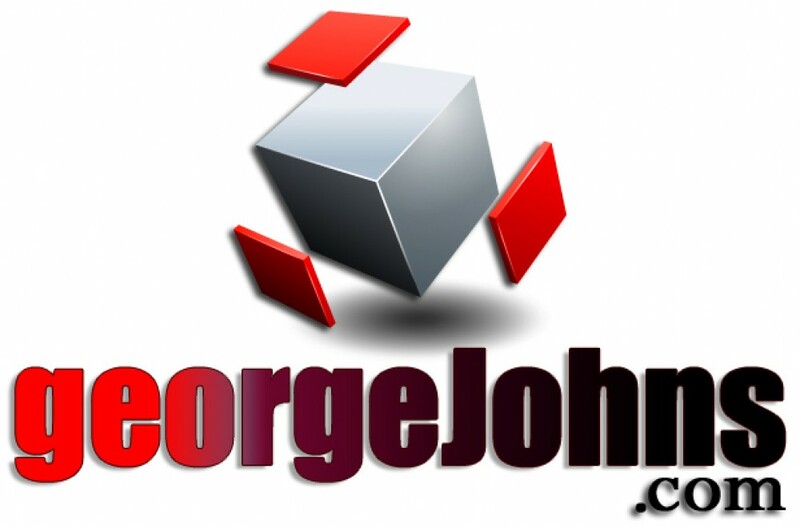 Sneak peeks at upcoming Blogs @ GeorgeJohns.com. On twitter @GeoOfTheRadio.